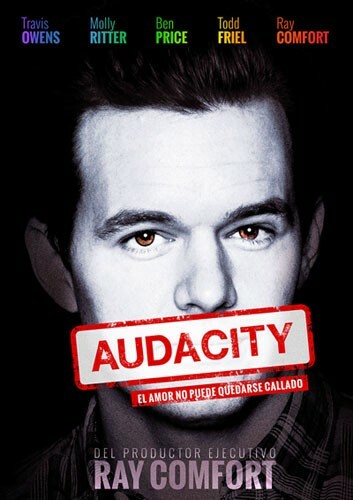 "'Audacity' will force you to examine what you really believe about homosexuality. 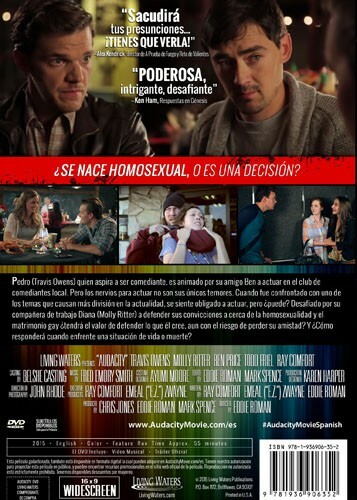 It will rock your assumptions…a must-watch!" 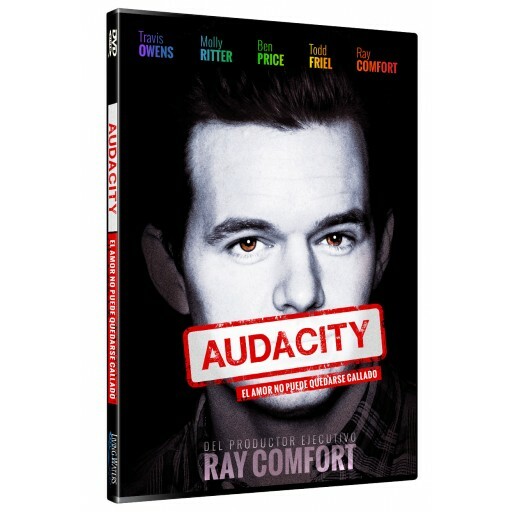 Alex Kendrick - Director/Producer, "Fireproof" and "Courageous"
"'Audacity' hits a home run!" "Audacity is a startling revelation. Everyone should stop and watch this film!" "Unique, appropriate, and most necessary for our time...Confronts the most contentious of issues without compromise, with amazing love."